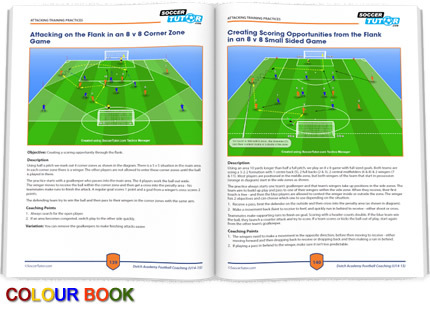 Today I have included information on the positional roles when building up play and a practice focusing on the forward pass. 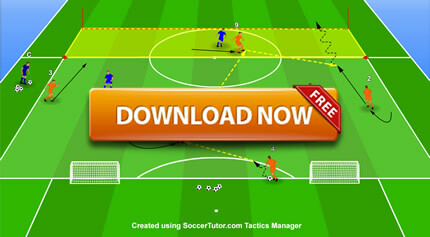 This book contains 35 Tactical patterns of play and 62 practices from the top academies in the Netherlands. 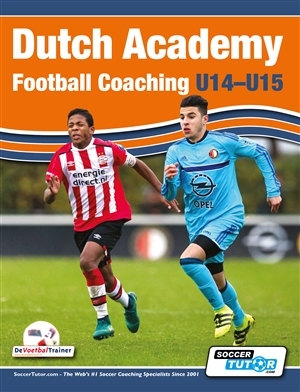 There are technical (functional) and tactical practices for a wide range of topics ideal for coaches at youth level wanting to develop their team to world leading, Dutch academy standards. This is a fantastic opportunity for you unique opportunity to learn from Top Dutch Academy Coaches!